Netherlands celebrate King’s Day, a national holiday. King Willem-Alexander became the country’s monarch on April 30, 2013. 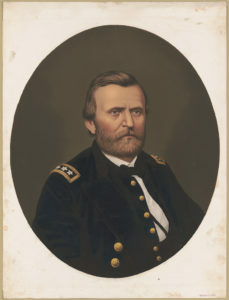 The country celebrates his birthday on April 27. This European country bordering the North Sea is, according to the CIA World Factbook, about the size of New Jersey. The Dutch experience cool summers and mild winters. Almost 17 million people live there, and farmers grow grains, sugar beets, and potatoes. Amsterdam is the capital. 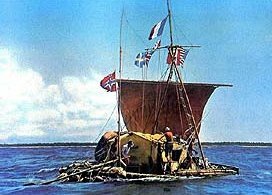 Thor Heyerdahl set sail on the Kon-Tiki in 1947. He left Peru on a hand-made raft and arrived in Polynesia over one hundred days later. He proved that ancient mariners could have made long sea voyages to establish new colonies.